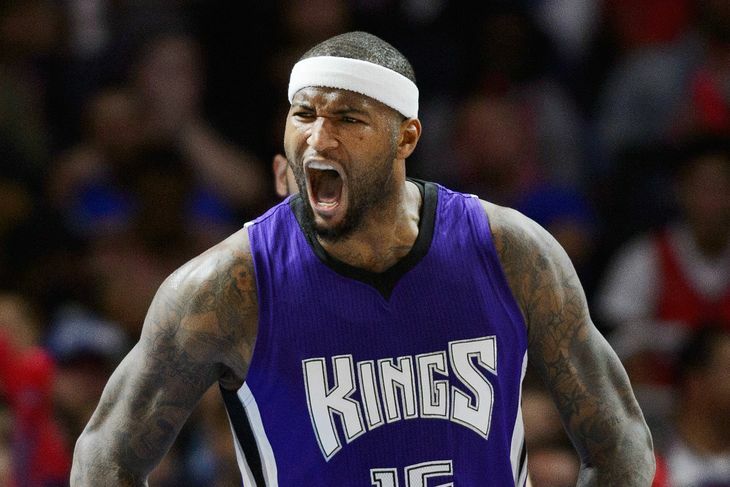 The Sacramento Kings Just Lost To The Horrible 76ers…At Home! Got home from work just in time to see the final minutes of the Kings-76ers game tonight on NBA TV. As a Kings fan from Sacramento, it is hard for me to say this next sentence. The Sacramento Kings just lost to the horrible, putrid Philadelphia 76ers by the score of 110-105!! The Kings missed something like 17 free throws. Simply embarrassing! 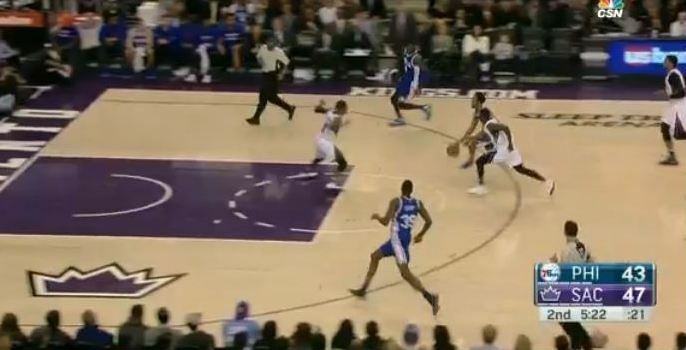 Not only did the Kings lose, they lost on their home floor of Sleep Train Arena. What is wrong with Sacramento? They have so much good talent and are lead by the best big man in the NBA, Demarcus Cousins. Why can’t this freakin team ever win at a regular basis?! They have a solid point guard in Rajon Rondo and they are coached by one of the best coaches in the NBA in George Karl. Maybe it is time to just blow this team up, except Cousins. I echo what Kings’ TV announcer Grant Napear said on tonight’s broadcast. He said that losing to the crappy 76ers is the lowest of the lowest so far this season. With their win tonight, the horrible 76ers moved to 3-31 on the season. I can’t believe I just typed that win loss record. 3 and 31!! Unbelievable how you can lose AT HOME to garbage team like that. The Kings dropped to 12-20 on the season.